Warne feels Virat Kohli’s men ‘smell blood’ and they ‘don’t fear Australia’. 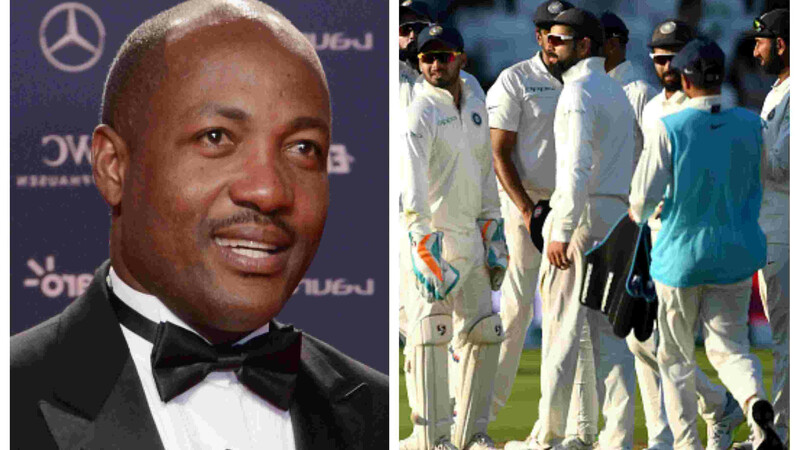 Confident of India’s good showing during the upcoming Border-Gavaskar Trophy in Down Under, spin legend Shane Warne has said that Virat Kohli’s men ‘smell blood’ and they ‘don’t fear Australia’. 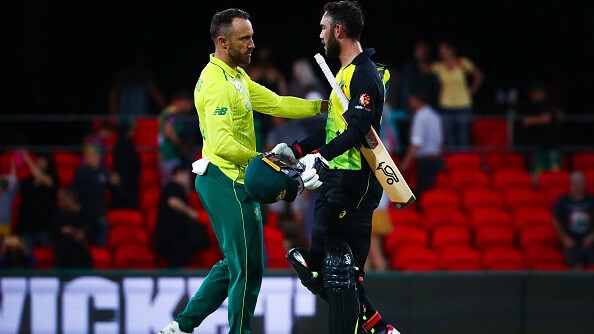 Warne’s comments came after Australia suffered a 21-run loss in a rain-marred T20I affair at the Carrara Oval on Saturday. India have never won a Test series in Australia, with its best result being a 1-1 draw in 2003-04. However, Warne believes they have the firepower to rewrite the history this summer. “For the first that I can remember India come to Australia in the Test matches as favourites,” Warne said on Fox Cricket. 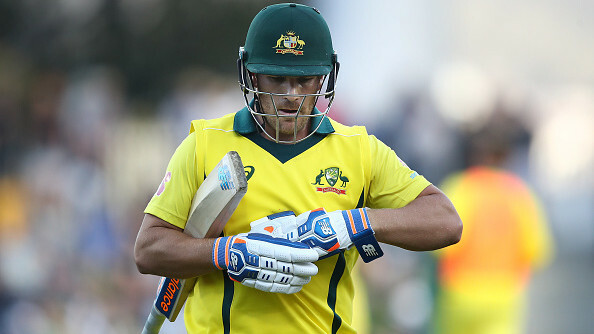 “I think their (Australia’s) batting is in disarray in all forms of the game. They need to do something about it pretty quickly. India, they smell blood and they don’t fear Australia,” he added. India have arrived in Australia as a No.1 ranked Test side. However, they still have a lot to prove outside the subcontinent. Kohli’s side lost 2-1 to South Africa earlier this year and then suffered a 4-1 series defeat in England this summer. “There were a lot of things we sat down and discussed after England, (about) what went wrong. To be honest, we all felt there was not much that went wrong. Whatever was not right was very extreme also. We played good cricket, but the mistakes were also very extreme, that’s why we lost that many number of games rather than wining those moments and winning the games,” Kohli told a press conference ahead of the team’s departure. “Individuals need to take more responsibility, show more character in such situations and assess it, and then find a solution rather than thinking that the solution will appear from somewhere. Those are the things we are really keen on, going now in our next venture and especially in Test cricket,” he added. 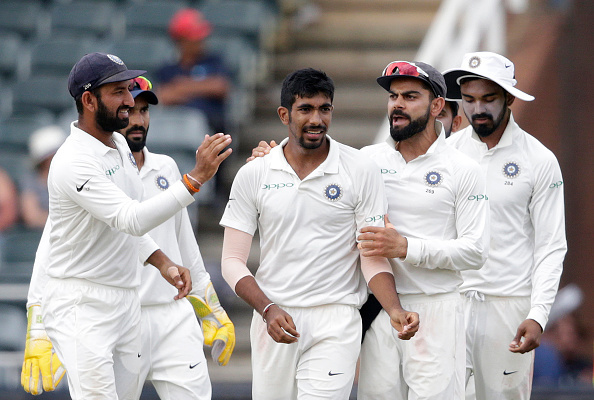 India’s much-awaited tour of Australia will kick-start with a T20I in Brisbane on November 21 while the four-Test series will be played from December 6 to January 7.